Encompassing a mile-long scenic stretch of the lower Arkansas River, 204-acre Maverick Ranch offers premier opportunities for public fishing, boating, nature study, and outdoor exploration. The Trust for Public Land–in partnership with the Central Colorado Conservancy and the San Isabel Land Protection Trust–is working to forever protect this spectacular property. For decades, The Trust for Public Land has worked to protect the ranchlands and river corridor that define and serve as the economic foundation of the entire Upper Arkansas River Valley. Consistent with that effort, Maverick Ranch will be restored to native grassland, creating healthy natural conditions and enhancing its value as an important wildlife-migration corridor and as habitat for migratory birds and big game. 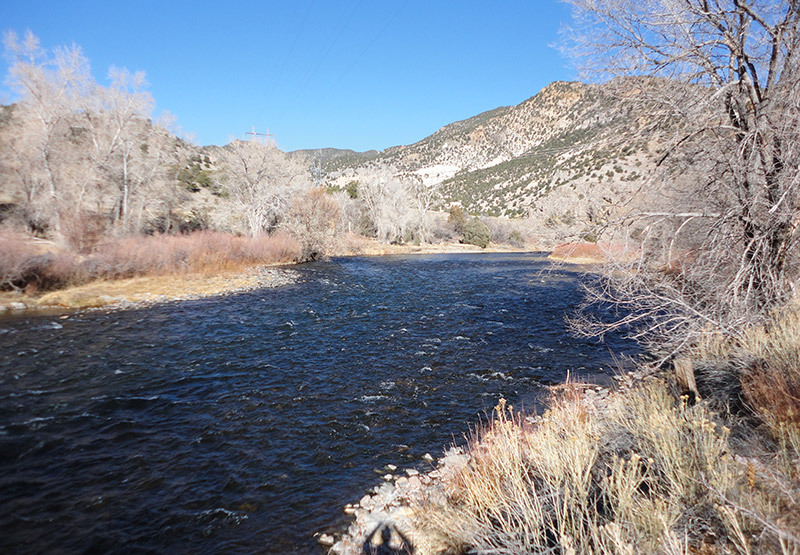 The ranch's senior water rights will be used to support innovative conservation efforts elsewhere in the Upper Arkansas River Valley, expanding the impact of the project beyond the property’s borders.